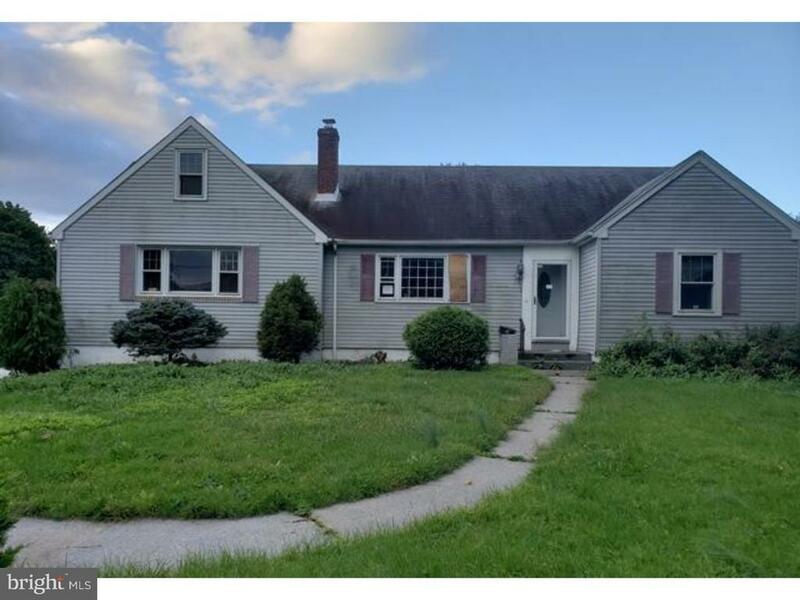 5 bedroom, Sun room, 2 bath expanded cape, in-ground Pool, located in the Heart of the Highly Desirable Hamilton Square. The first level include spacious entrance foyer, living room, formal dining room, enclosed sun-room, three bedrooms and full bath. The second level offers two oversized bedrooms, one with a full bath and the other with a walk in closet. Home needs TLC. Property sold as-is, purchaser responsible for CO. Directions: Between Coleman and George Dye Road.